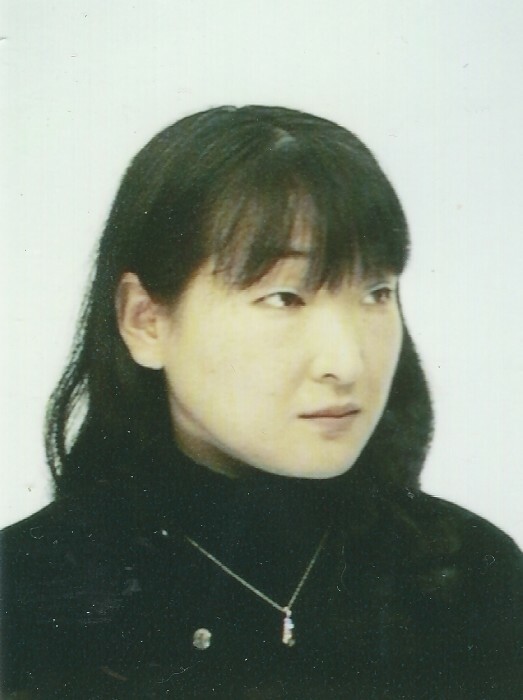 Hiroko Shimada George, 58, of Fayetteville passed away on Thursday, October 11, 2018. She was preceded in death by her father, Mikio Shimada. Left to cherish her memory is her husband, Scott George of the home; a daughter, Natsuko George of the home; her mother, Shigeko Shimada of Tokyo, Japan; a brother, Toshiaki Shimada of Tokyo, Japan; and a sister, Setsuko Sugawara of Tokyo, Japan. A memorial service will be held at 2 pm Sunday, October 28, 2018 in Rogers and Breece Funeral Home Chapel with Rev. Archie Barringer officiating.